A nautical theme is fuelled by colours that are inspired by the sun, sand and sea so a great first step is to incorporate these key colours into your décor. The great thing about a nautical theme is that you can be as subtle or dramatic as you like. For an understated coastal inspired décor theme leave the walls white and bring the nautical theme in by using well chosen accessories. 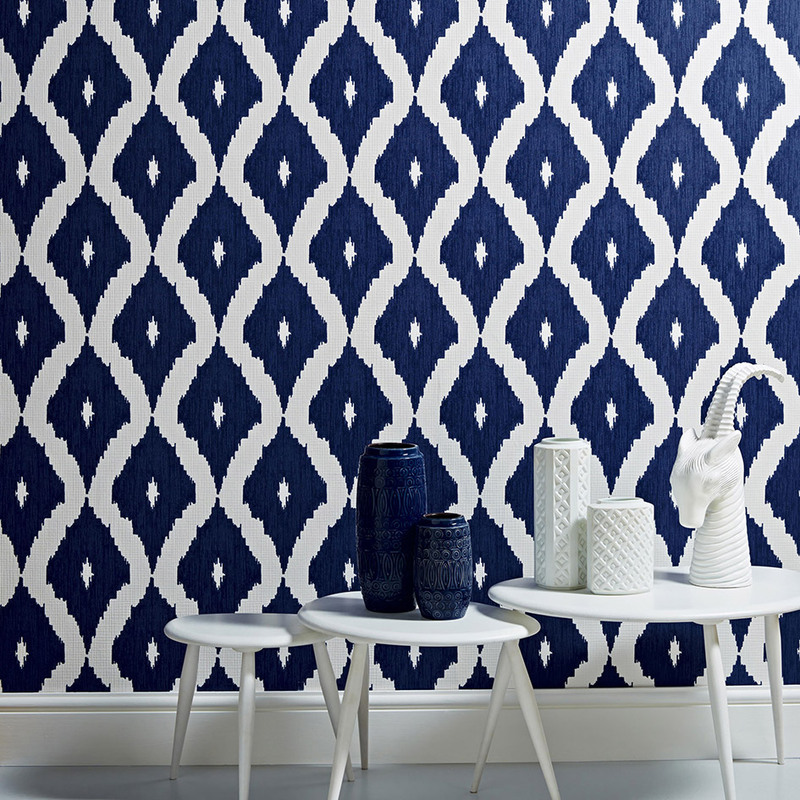 For a slightly more bold approach, our blue Diablo and Kensington paints and our blue and white Kelly’s Ikat wallpaper will have your home looking ship shape in no time. 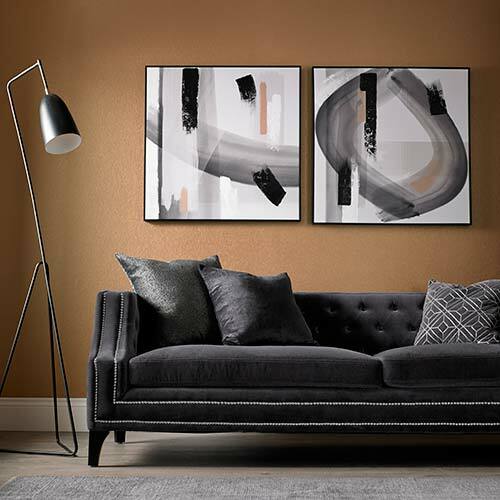 Don’t be afraid to add in other complementary shades such as flashes of red, yellow or coral. Stripes are a key aspect of a nautical themed home and there are multiple ways you can use them to create a coastal inspired scene. 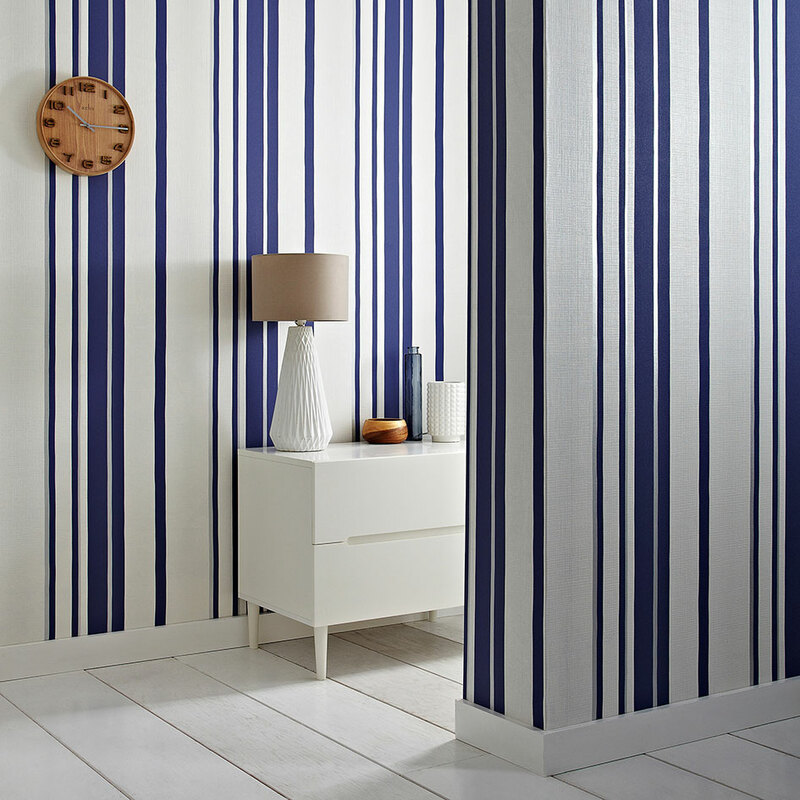 You could choose to opt for our blue and white Hoppen Stripe wallpaper for a statement look and keep the rest of the décor minimal. 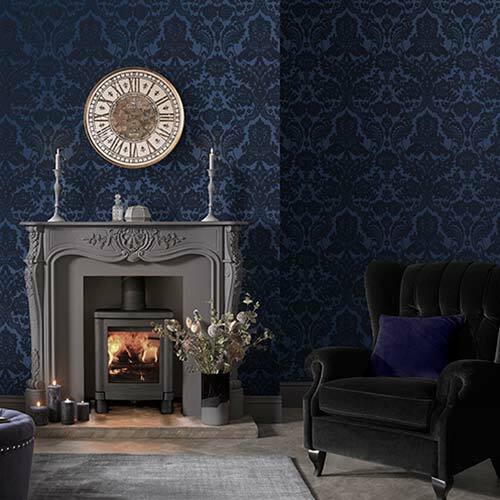 This wallpaper design features a subtle silver stripe that will give your home a coastal feel with a modern twist. Alternatively, you can leave the walls bare and add stripes in the form of nautical themed bedding, cushions and throws. There is a fine line to creating a nautical feel and going overboard but if you have kept the décor fairly understated, a few decorative items won’t go amiss. 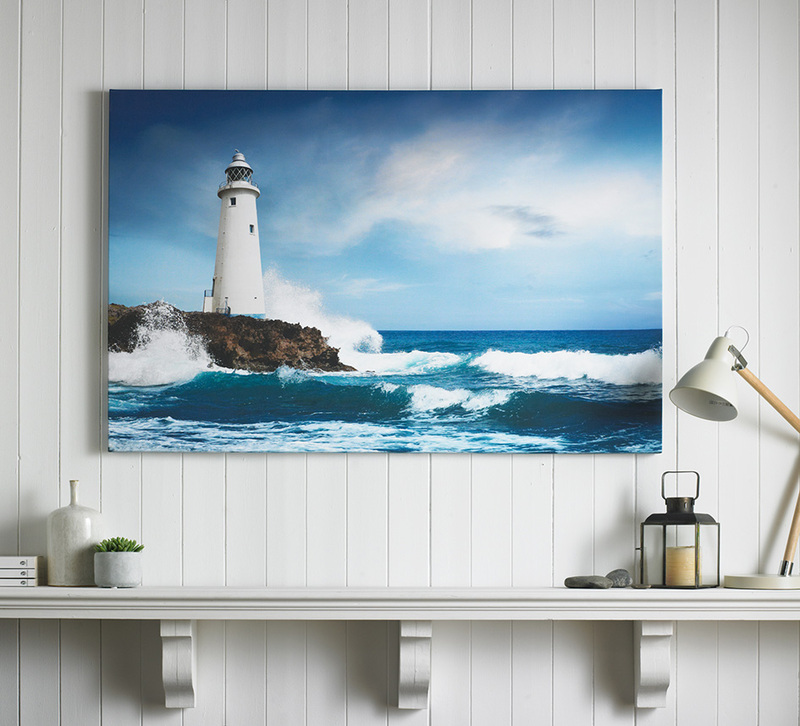 Look for cushions with a rope print or wall art featuring anchors and lighthouses, our Drama Shore printed canvas is perfect. Refrain from dotting decorative items all over your home, create a small cluster of nautical inspired items and showcase them as a collection whether on a mantel piece or a coffee table. 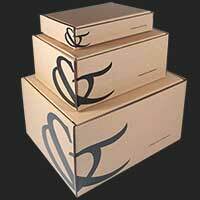 This will ensure your rooms look uncluttered rather than cramped. Group them in odd numbers and choose various colours and textures. Interior design trends come and go but nautical inspired décor is always in style. Follow our handy tips to add a nautical feel to your home.